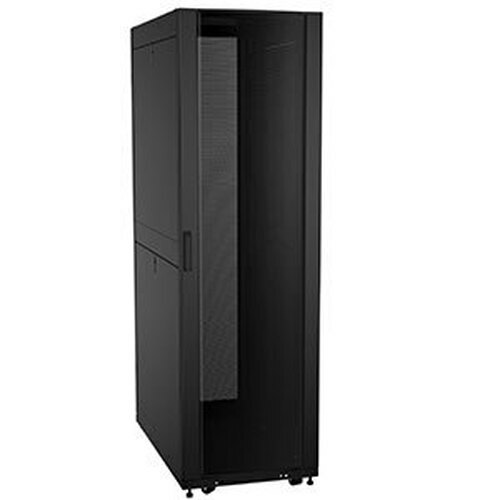 The RS-4POSTRACK-24AB is a robust knockdown four post rack designed to adjust to meet your needs. 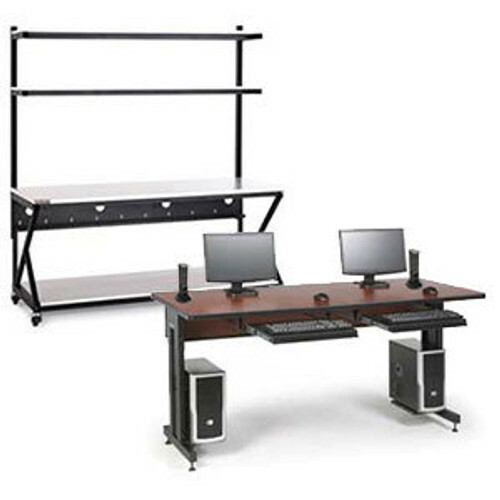 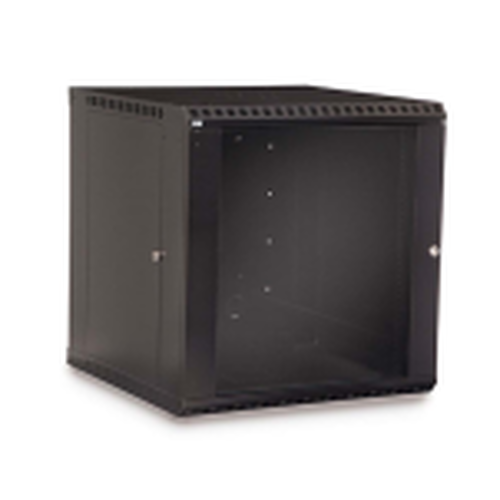 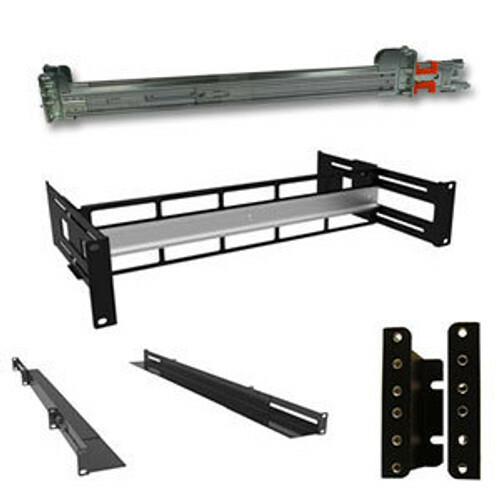 This 24u open frame rack is completely adjustable from 22.5 - 35.25 inches deep. 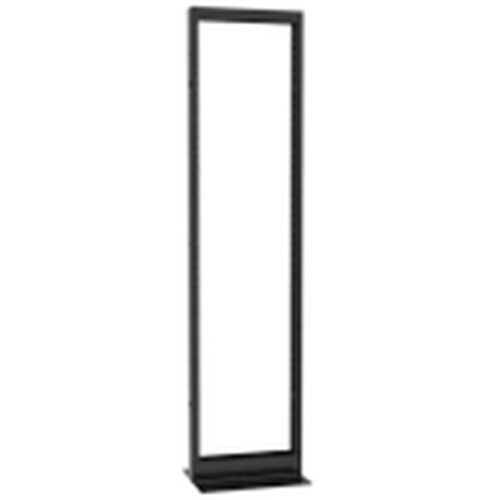 Combined with a 3,000 pound weight capacity, this open frame rack lives up to the name Cruxial. 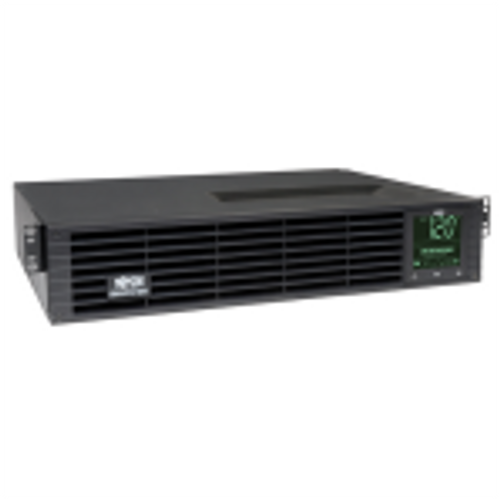 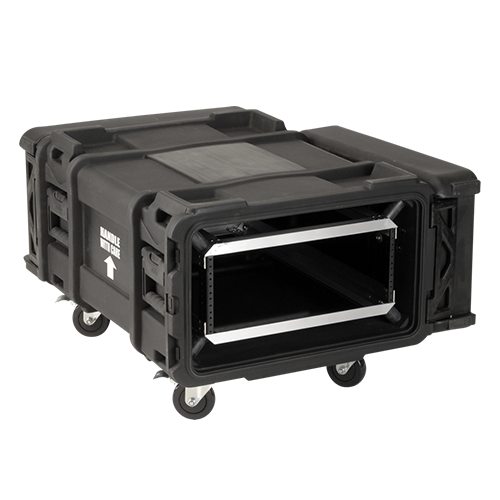 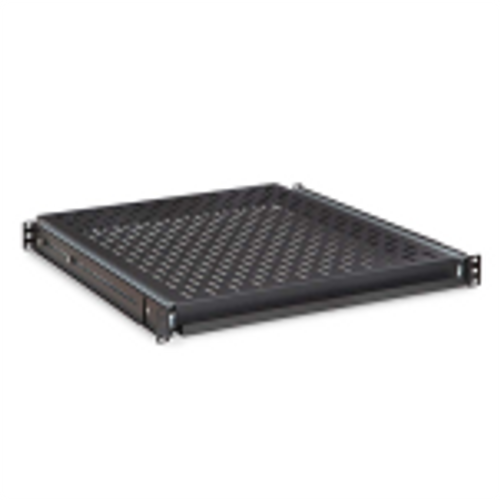 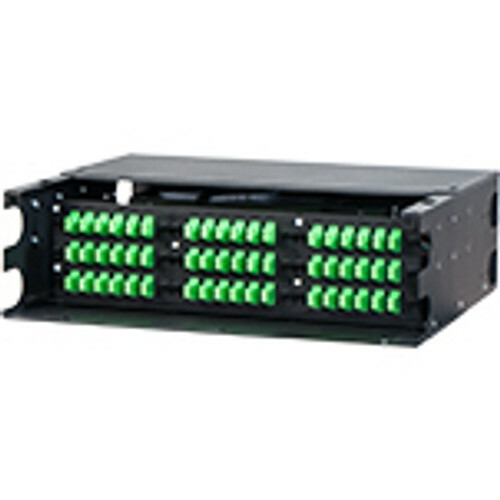 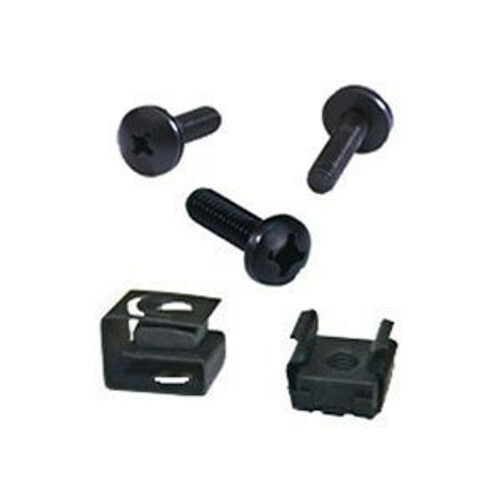 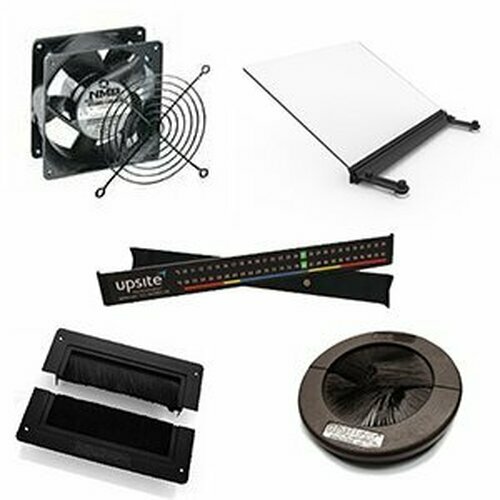 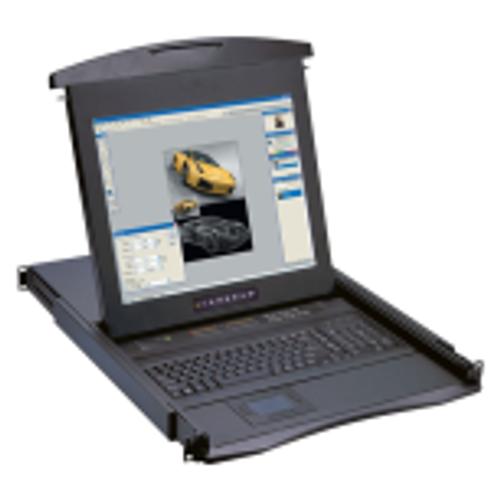 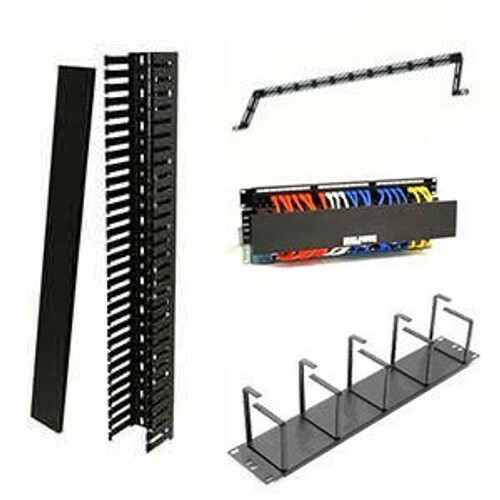 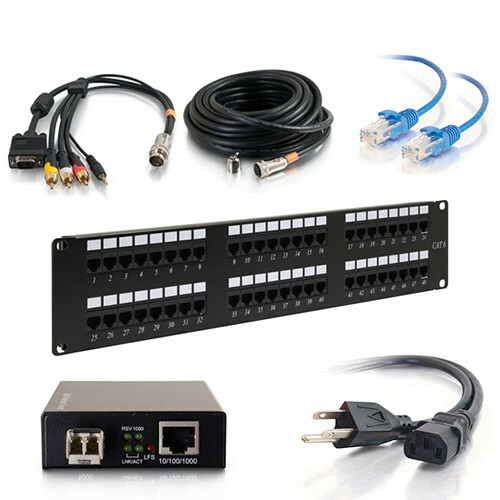 The AB model includes a set of adjustable angle brackets to help support non-rackmount equipment.